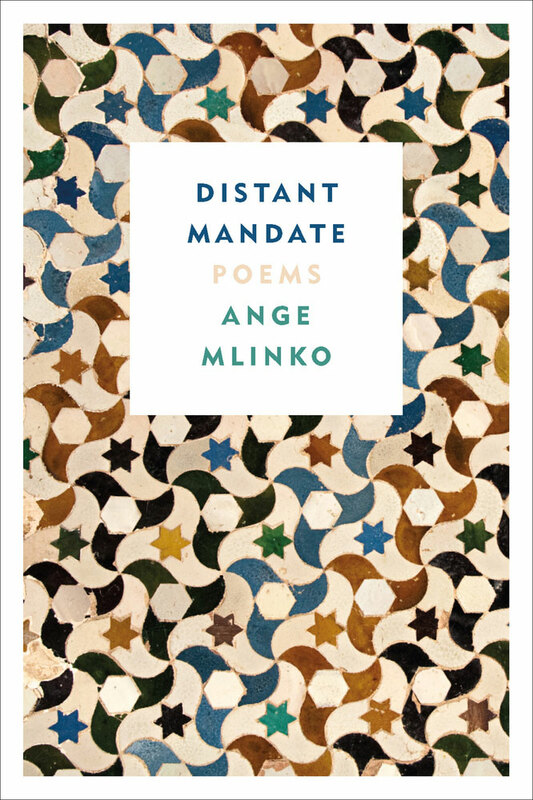 Ange Mlinko’s poetry possesses a "unique sense of humor and mystery" (New Yorker). Mlinko, who has been compared to Frank O’Hara, is the author of five books of poetry: Distant Mandate, Marvelous Things Overheard, Shoulder Season, Starred Wire, and Matinees. Her poems are about urban life, about language and its failings, about the things we see and do not see. 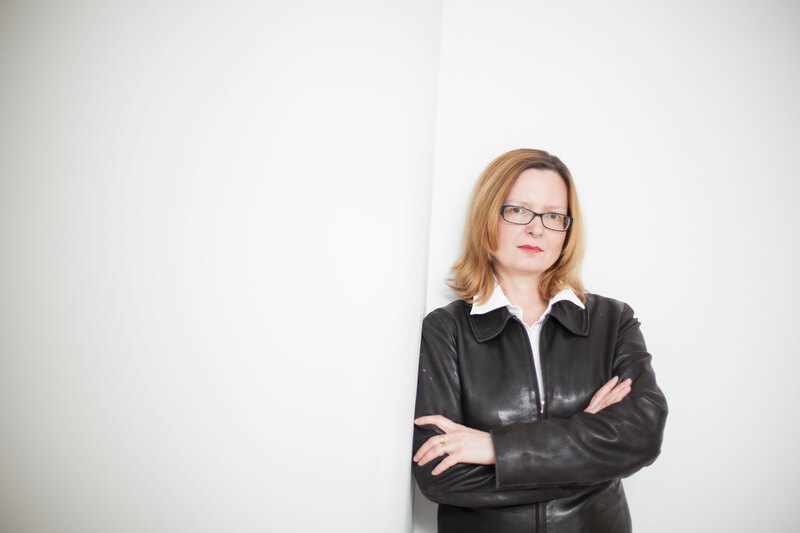 She is an associate professor at the University of Florida, a Guggenheim fellow, and was poetry editor at The Nation.